Now 170+ Classes a Month ~ Classes Every Day! 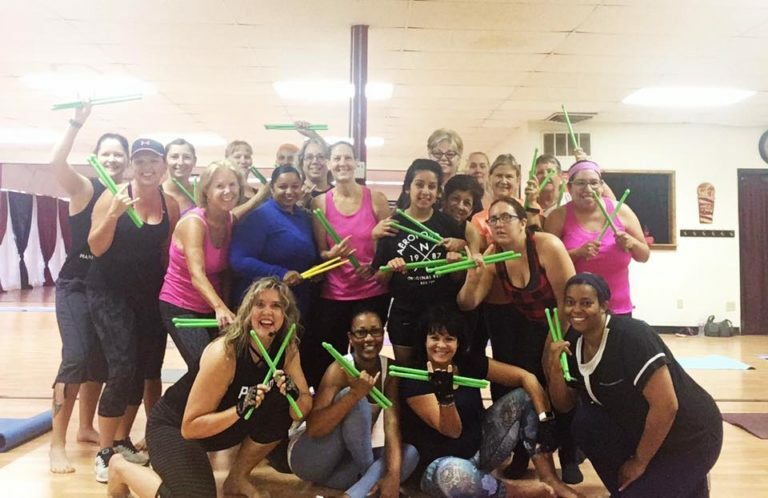 Enjoy the 2018 schedule with more and more of your favorite classes and instructors! 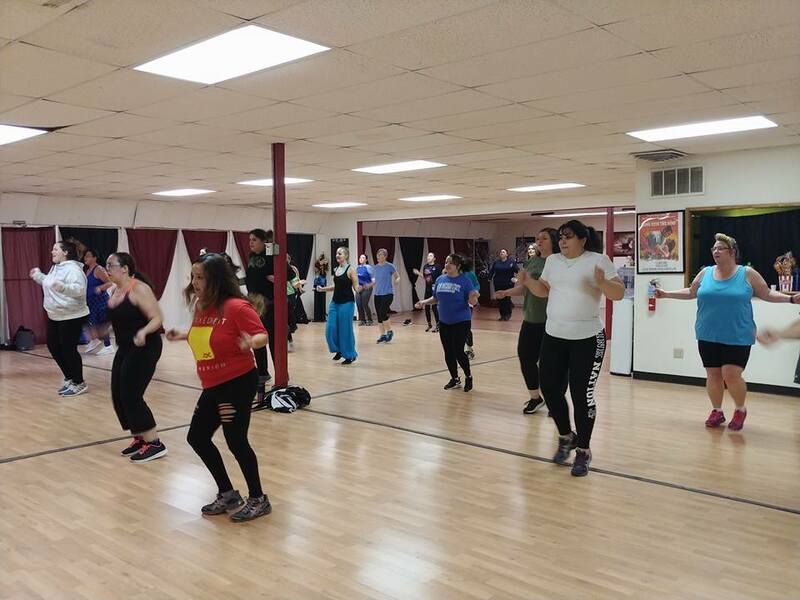 Try MixxedFit, Zumba, Step, and Low Impact/Tummy Toner and our new POUND classes and burn 400-600 calories per hour , strengthening your knees and lower body as you do. We also have great Yoga and Pilates classes. Club opens 5 minutes before class starts. Classes are 55 minutes long unless otherwise noted. Class times and formats are subject to change. Please check our business Facebook pages, AlamoShape, AlamoCafe, AlamoShape Yoga, and AlmoShape MixxedFit for motivation, tips, and schedule updates! Click here for a printable version of the class schedule. Share with friends, family and/or co-workers! Below is the description of classes. Let us know which ones you want to see on the schedule! One of our most popular formats, this class is perfect for beginners because the movements are simple enough, but the intermediate exerciser will still get a great workout. It will surprise you! Another favorite! This class combines the best of pilates and yoga. Appropriate for all levels because you only go the point of strength/flexibility that is right for you. The instructor will help you achieve greater command of the various poses and positions. This class provides cardiovascular training utilizing a step with complex choreography. This style very typically includes meditation at the beginning and end of each session and a breath work with movement in between. “Yoga is not about touching your toes. It is what you learn on the way down.” – Jigar Gor. Vinyasa is a very common style of yoga that is practiced all around the world and simply means flow. We connect movement to our breath and flow from one asana (pose) to the next. The connection of movement and breath helps us focus. It balances the body and aligns not only our bones and muscles but also our thoughts and our consciousness. There can be many forms of vinyasa – from gentle flow to Power Yoga, – which we´ll explore during the class. All levels are welcome, and modifications will be provided even for the most challenging classes. This style works on the deeper “Yin” tissue of joints, ligaments, deep fascial networks, and even bones. Yin practice is necessary, as we lose our joint mobility and range of motion with age. “Our goal in life is not to become perfect. Our goal is to become whole”. The opposition between Yin and Yang describes two facets of life existence. Harmony and health are created when those contrasting aspects are in balance. Most of modern western yoga is strong and dynamic, designed to work only the muscular half of the body, – the so-called “yang” tissue. In With Yin Yoga, holding every pose for several minutes, we work on the body, but also on our central nervous system, learning to find peace and stillness within. When we are out of balance, we become exhausted or sick. Therefore, we need to learn how to find balance in all things. In this retreat we will take care of you as a whole: Yin and Yang, mind, body, and spirit, – for a truly nurturing and rejuvenating experience. Connect your body, mind, and breath while exploring a series of postures cleverly woven into breath synchronized sequences in an effort to reduce stress, fatigue, and create a sense of calm while giving you a good workout. I will provide modifications and advancements to make everything accessible, safe, and fun while challenging to your level. You will use postures (asanas) and conscious breathing (pranayama) in combination with mental focus to develop awareness, strength, flexibility, and relaxation. Sufficient instructions and time are given on how to get into, stay in, and exit the pose safely. 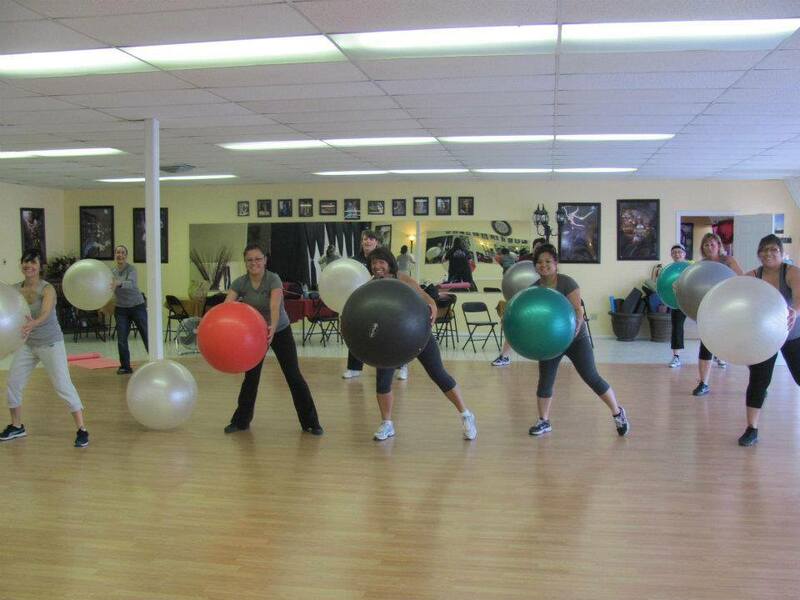 Each class is customized to the students, and all levels are welcome at this class from beginner to advanced. A deeply restorative yoga practice suitable for any level. Postures are held for longer periods with the use of props, promoting release and balance to the more dynamic practice. Extra bolsters and props provides added comfort, making this practice also suitable during injury and rehabilitation. Furthermore, mindfulness increases our awareness and ability to relax and live in the present. This class is great for stress and anxiety and helps to bring overall balance both into the body and the mind, as well as relieving injuries and pain. We provide free Culligan brand water to our members! It takes 3-4 times to get the hang of Step Aerobics, but it is worth it when you consider 500 calories burned at the same impact as walking. Don’t expect to learn it all in one day! We still want to see you even if you can only make half the class! The warm-up, however, is important to avoid injury. If you are late, do the first 5 minutes of class on the floor if you are in Step Aerobics, or with lighter weights if you are in a Toning class. New to exercise? Do you like the excitement and workout you get from a traditional class but find you can’t keep up the whole hour? All step moves can be done on the floor, or even on a mat. Move to the back or sides of the room so you can continue without feeling out of place (and so others don’t trip over you!) Please let your instructor know if you have an injury so she can help you modify the moves. Please sign in before each class. We want to know which class times are your favorites so we can add more! 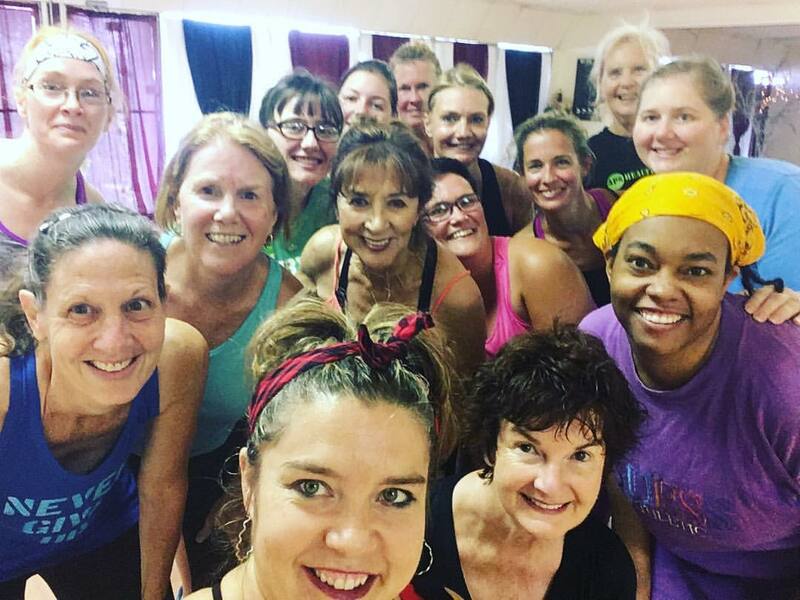 Your classmates don’t just see the instructor in the mirror….they see YOU, too! A good attitude and a willingness to learn new things goes a long way, too! *There is a fee of $2 if you pay by PayPal or Credit Card.